In the Southern Hemisphere lies an island which is HUGE. It is a protectorate of Little Britain, a once great empire now known as the Divided Kingdom. Join us for a skit show musical comedy presented in a classic chat show format. Come meet some of the hilarious characters who have come to call this place home. With support from Live in-house band South West State. Audiences will be treated to interviews with top Irish Fighter Honor McGreedy, Russian KGB agent Boris Dostoyevski and the world's one and only Shark Whisperer, Californian, Tanner Sharkowski. 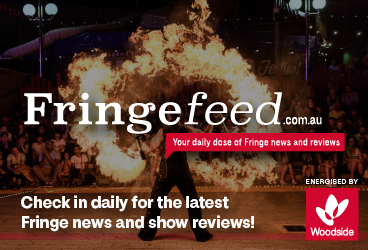 Featuring fringe festivals only Bitcoin Bunny airdrop give-away (yes that's right we'll pay you to come to our show.) 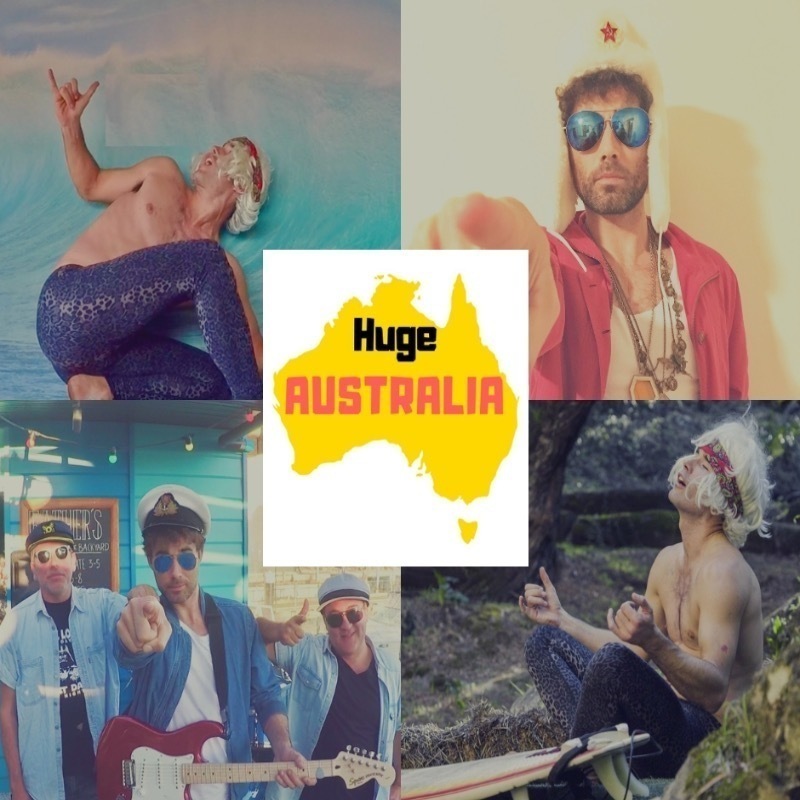 HUGE Australia is brought to you by a group of award-winning local, actors, musicians and filmmakers. Killian Harty is an Irish, Actor and Musician. Having trained in Ireland and after living in California he now calls Fremantle home. His recent short film ‘Fenian: 1868’ which he wrote, directed and acted in, won the people’s choice award in The Fremantle Story, film competition in 2017. He has been involved in numerous stage, film and international music productions and has been involved as a producer, actor and musician in several other Fringe Festival shows both in Australia and abroad.